When it comes to pool insulation and hiring a pool designer, the pool contractors you choose will determine your final results. You’ll want a company that has many Ventura referrals and testimonials, who can offer you financing options, and have long-standing industry contacts who they work with when subcontractors are needed. There’s a lot more that goes into inground pool installation than digging a pit, and more that goes into aboveground pool installation than assembling some walls. Residential or commercial, you want your pool built durably, and up to all the safety standards. 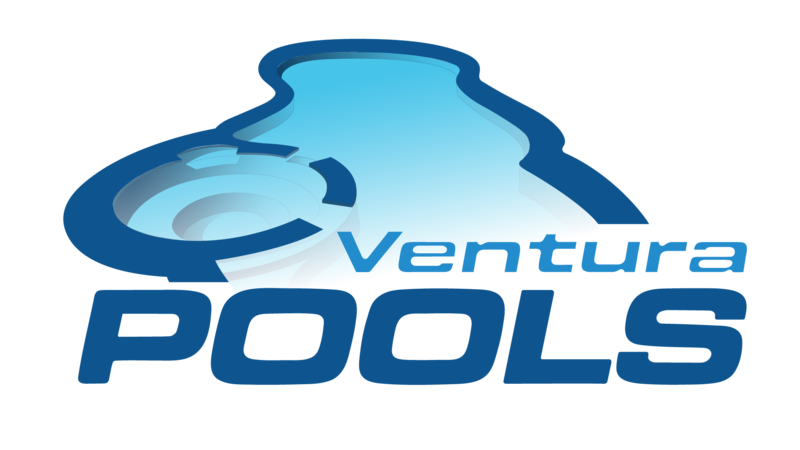 For years Ventura Pools has been doing this for your friends and neighbors with incredible results. For most of our Ventura clients, the main consideration when it comes to choosing an inground or aboveground pool, is cost. As far as pool installation companies go, we have constructed a lot of pools. 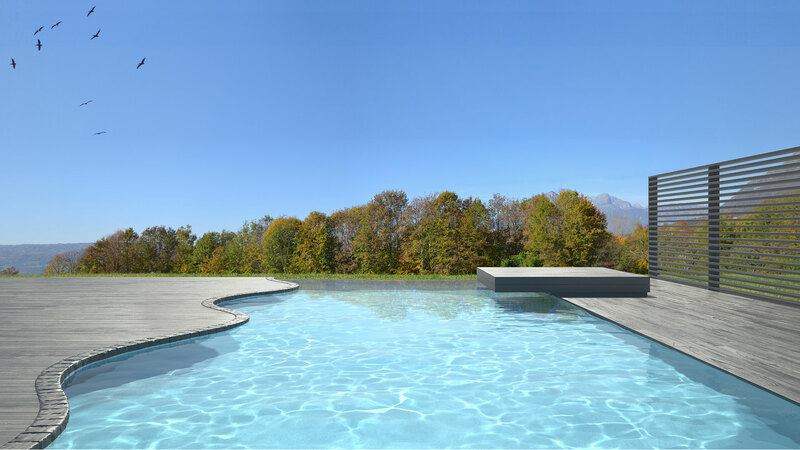 When you know your way around the industry, you know that there are more considerations than just cost when it comes to choosing which type of pool you want. The cost of an inground pool can range from $25,000 to $50,000. When constructing a custom pool, Ventura Pools will excavate and sometimes even grade your landscape, then construct within that pit. Afterwards, you’ll also require the construction of decking or a patio. Aboveground pools are also considered to be safer due to their height. Many Ventura homeowners take this into consideration if they have small children and/or pets. When you’re looking to build a new pool at your home or business, the hard-working team at Ventura Pools are just the builders for the job.